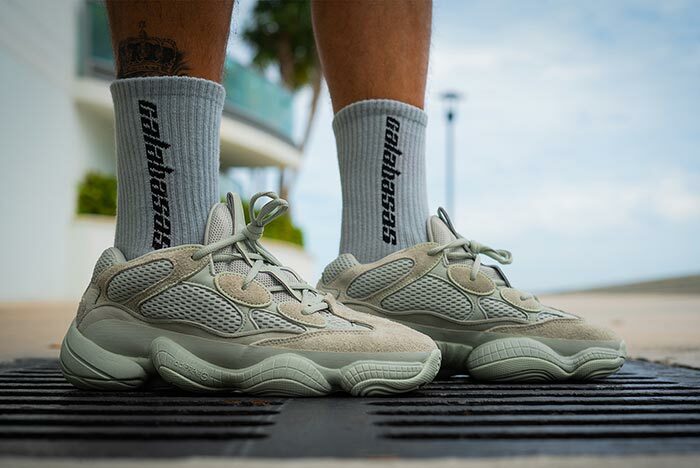 The adidas Yeezy 500 has been a hit this year. Although the first few colorways hit some trouble with hype shortly after their drop, the 500 is now a steadfast piece of the Yeezy lineup, meaning the next “Salt” colorway can’t come sooner. The latest addition to this year’s adidas Yeezy 500 lineup appears to be the closest we are getting to an all-white colorway. Titled “Salt”, the new look continues the trend of monotone colorways for the 500. However, the fresh neutral look is not entirely white. The color is somewhat grainy and relies on the texture of each material to add depth as well as a bit of shadow. 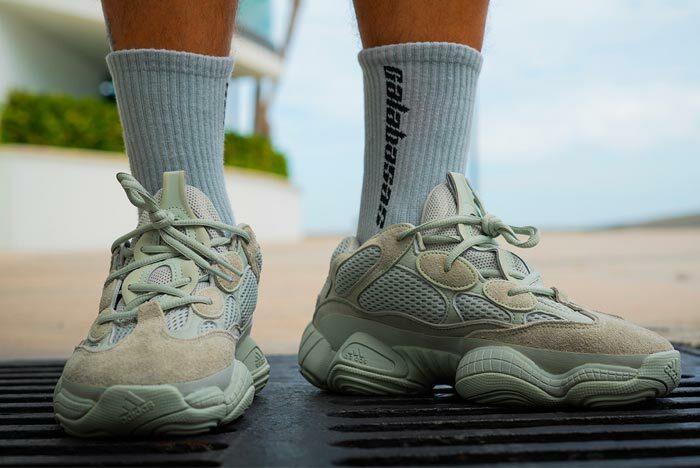 Currently, only a handful of images are currently available of the “Salt” Yeezy 500, and they are interesting. While information from the YeezyMafia says that the color is a greenish-grey combination, similar to that of the “Moonrock” Yeezy Boost 350. 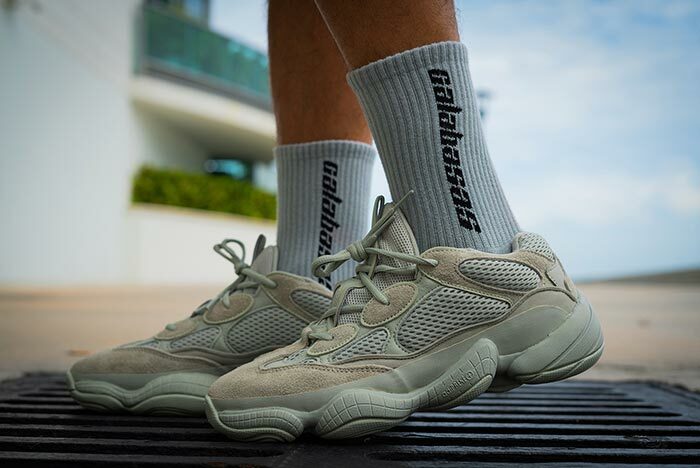 Despite the early images showing the suede portions of the shoe as similar to that of the “Blush” colorway, new on foot images are here to contest that. 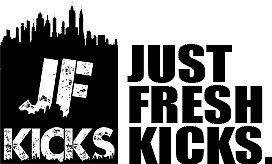 In the latest pictures from YankeeKicks, we can clearly see the green tint hinted at in previous leaks. The latest adidas Yeezy 500 colorway to surface online is now anticipated to release on November 30th, 2018. The triple-off-white “Salt” variation will retail for $200 from both adidas and select retailers. Check out the YeezyMafia’s early in-hand images below, and stay tuned to JustFreshKicks for more adidas Yeezy news.